I’m not advocating for a specific provider or a specific plan type, but, for the same reasons you should have health insurance so should your pet. 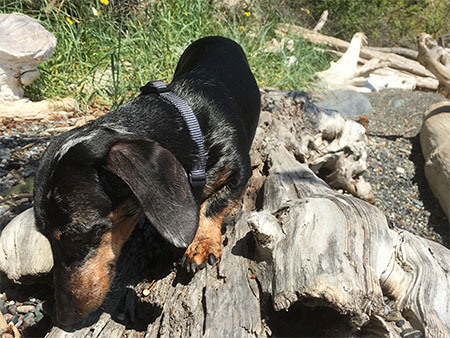 Adventure pets are susceptible to the same dangers as we are in the outdoors. When we had to take Gus to the emergency room we weren’t given time to sit down and discuss what our options were and how much we were willing to spend. We either had to start treatment immediately or he would die. In that situation it’s very difficult to step back and think about the financial ramifications of the treatment being administered. No one wants to make hard decisions regarding their best animal friends so spare yourself the mental anguish and sign up for pet insurance. What do you carry on your person vs leave in your pack?